Delighted to announce that my work "Complex III" has been published as a cover for a Paris based magazine Office et Culture #48!.. 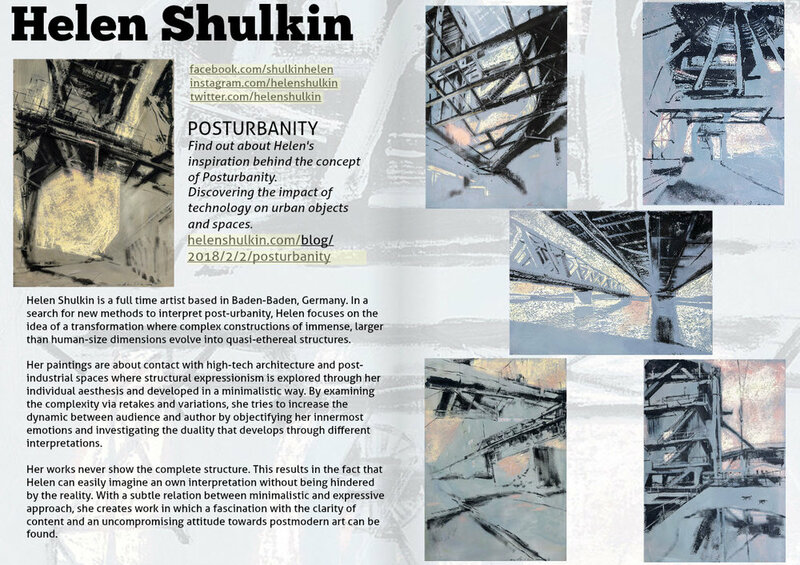 Delighted to announce that my posturbanity concept has been published by ARTICULATE!.. 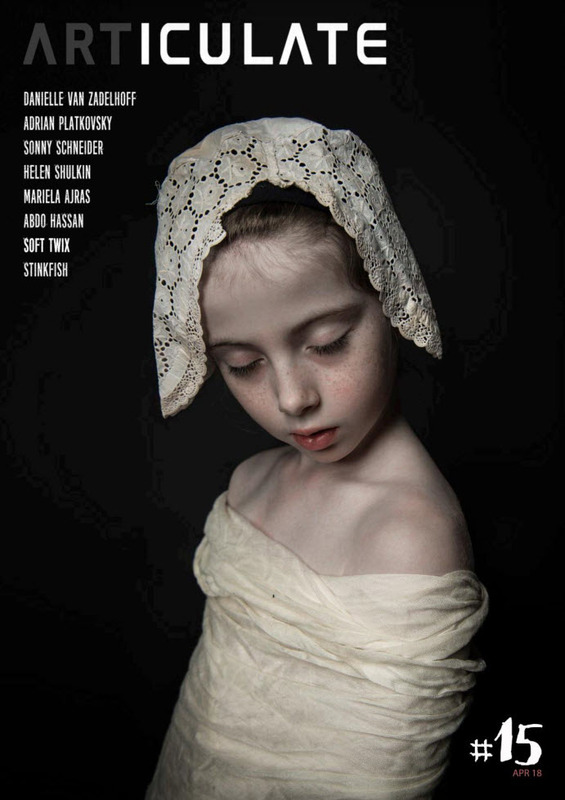 So pleased to be featured in Good Art Guide Magazine - March Issue 9! So pleased to be interviewed by Singulart!..